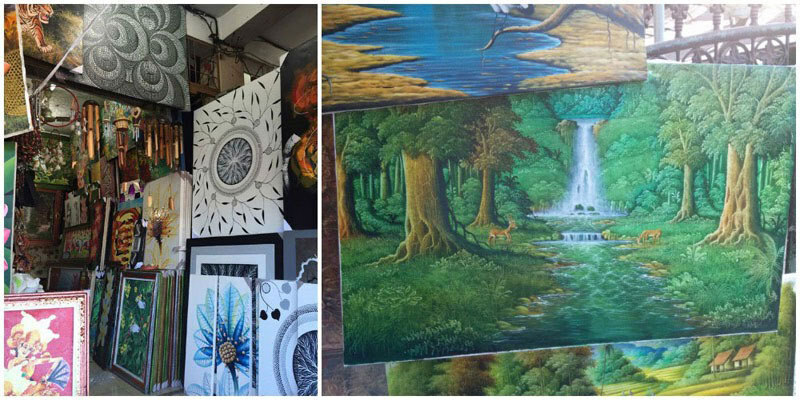 Indonesia > Bali > 11 best art markets and shops in Bali to buy paintings, wood carvings and everything! 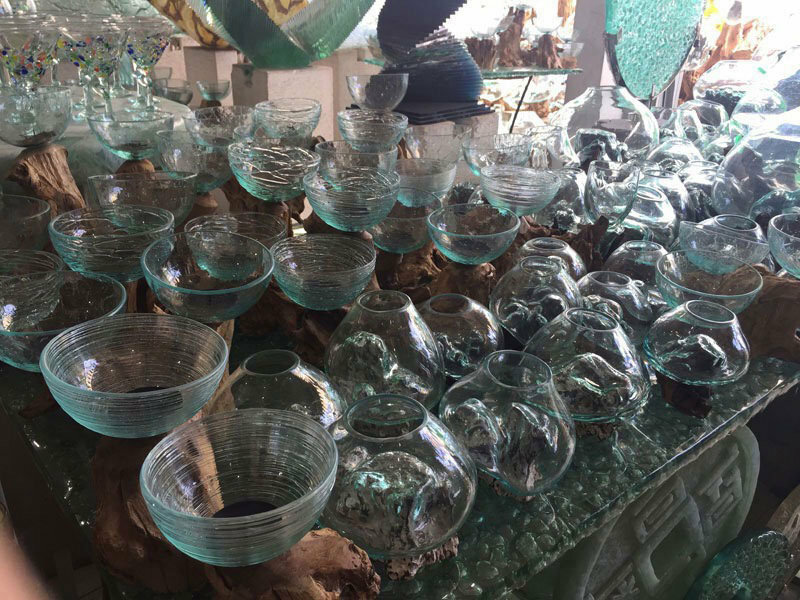 If you enjoyed reading about furniture and homeware shopping in Bali – you should most probably read this too. 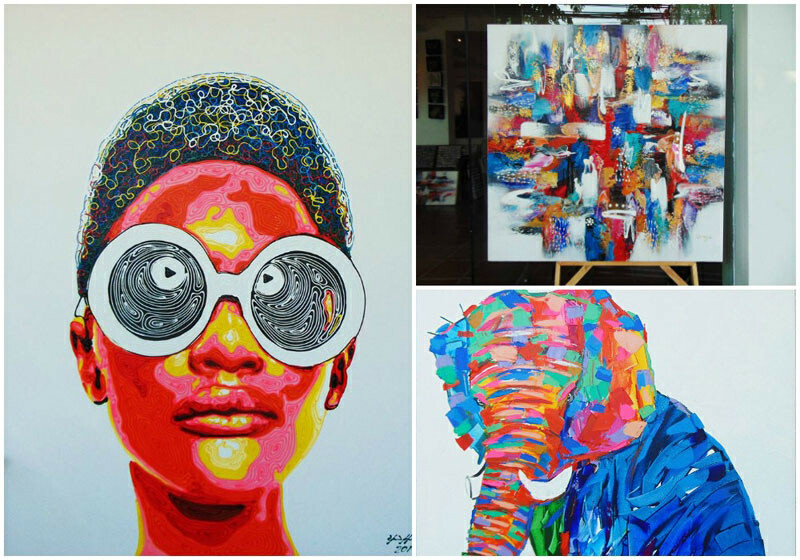 Apart from furnishing your home stylishly, another great way to make your home stand out, is by decorating spaces with art. They make great conversation starters, and are good for giving your home a certain unique character that simply screams you. 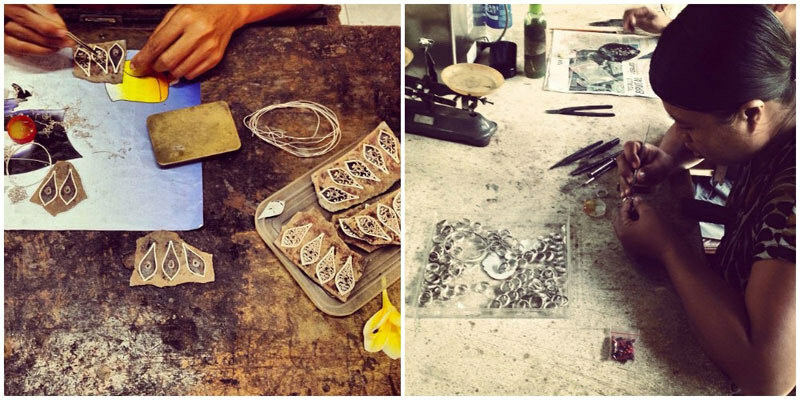 The Balinese ooze with creativity with their beautiful daily handmade offerings, and it should come as no surprise that the island is home to many artists – with art waiting to be discovered, and brought home. 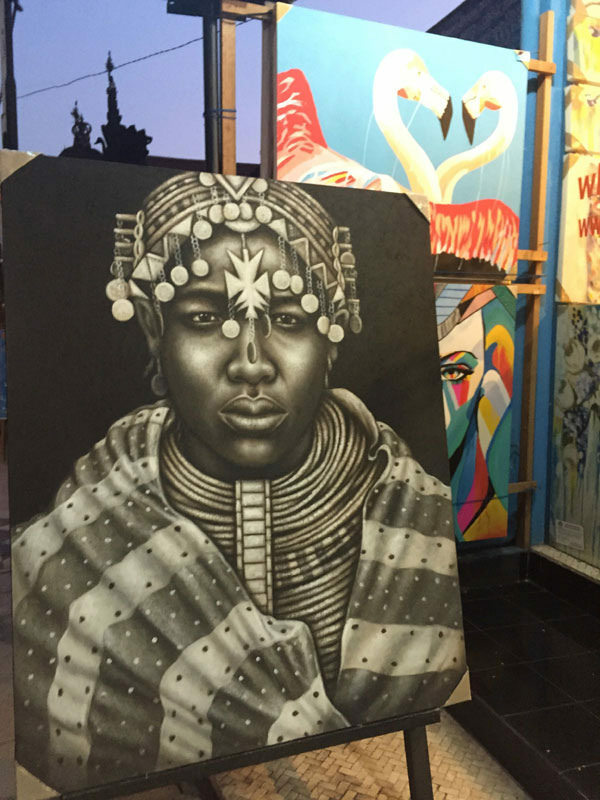 Whether you’re looking for affordable art markets like Sukawati Market in Ubud, or notable art galleries, read on for our list of the 11 best places to find (and buy) art in Bali! 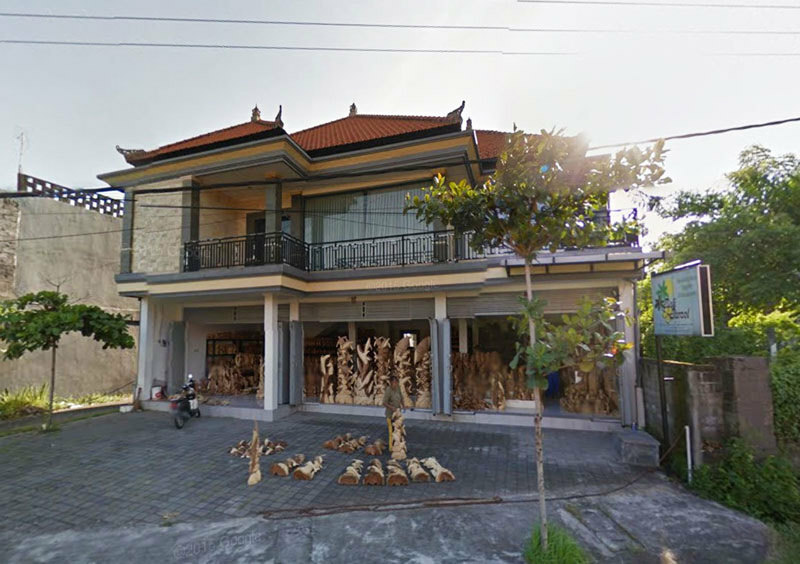 Address: Jl Raya Sukawati, Bali, Indonesia. Coordinates here. Take a seat and watch the talented artists at work as they work on your painting. 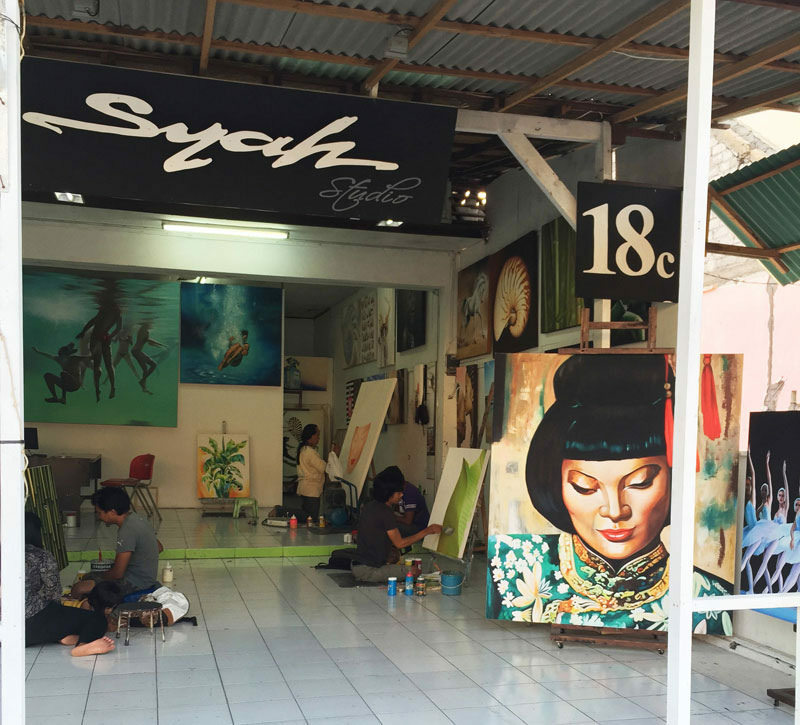 The best thing about Syah Gallery is watching your art come to life right before your very eyes. 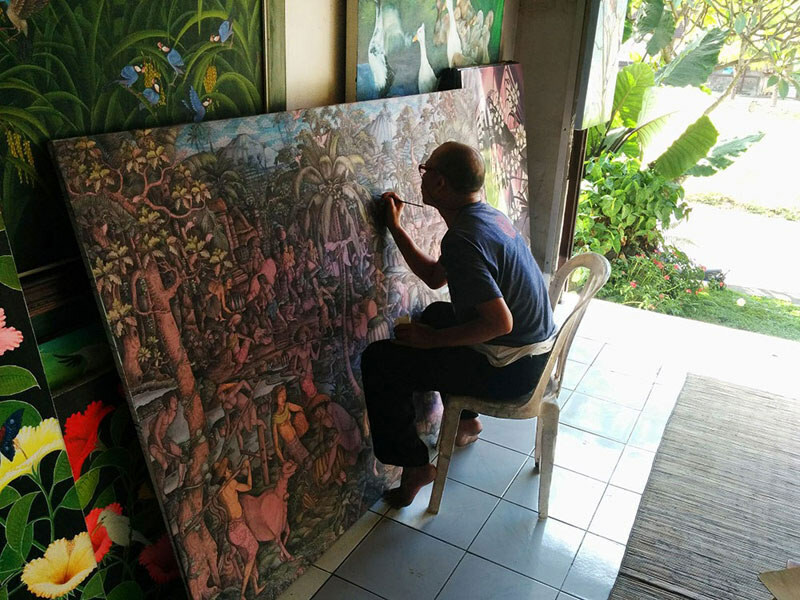 Situated conveniently in Seminyak, you may pick up available paintings that catch your fancy. And if you wish to commission a painting, you may also provide a photo for the artists to recreate on canvas. All you need to do is get yourself a drink in one hand, some snacks in the other, and you’re good to go with a lazy afternoon watching the artists at work. Lastly, if you’re concerned about prices, the good news is that they have a ready catalog of the prices for paintings of all sizes. From 30×40, to 100×200 – depending on your needs (or available wall space), we can safely say that (almost) anything is possible here. Walking into Adipati Soeryo, the first thing that happened, was their 3 dogs barking crazily at us. The people immediately shushed the dogs and shooed them away from us, and that was our first introduction to Adipati. With its familial vibes, the gallery stocks traditionally Balinese paintings with quite a number of portrait pieces that stood out as ‘Balinese whimsical” – if there ever was such a thing. 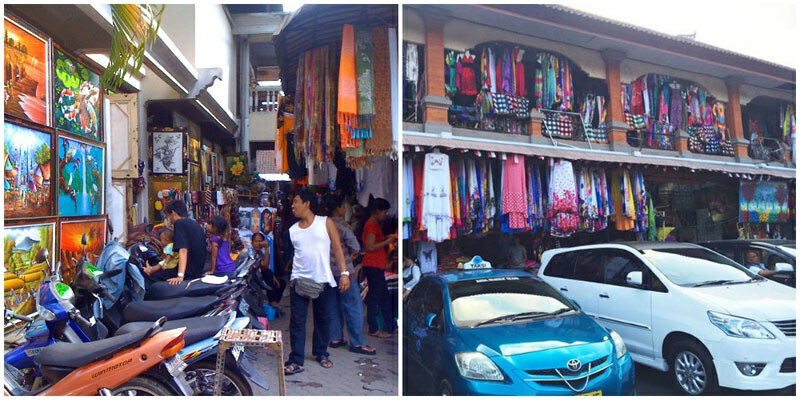 Coming here is an experience in itself, in the way that the store feels very much like an old Balinese museum. 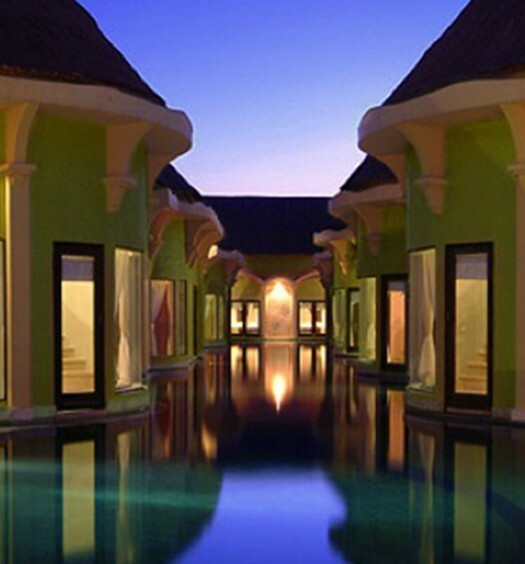 You will definitely enjoy wandering through and admiring the paintings on display. 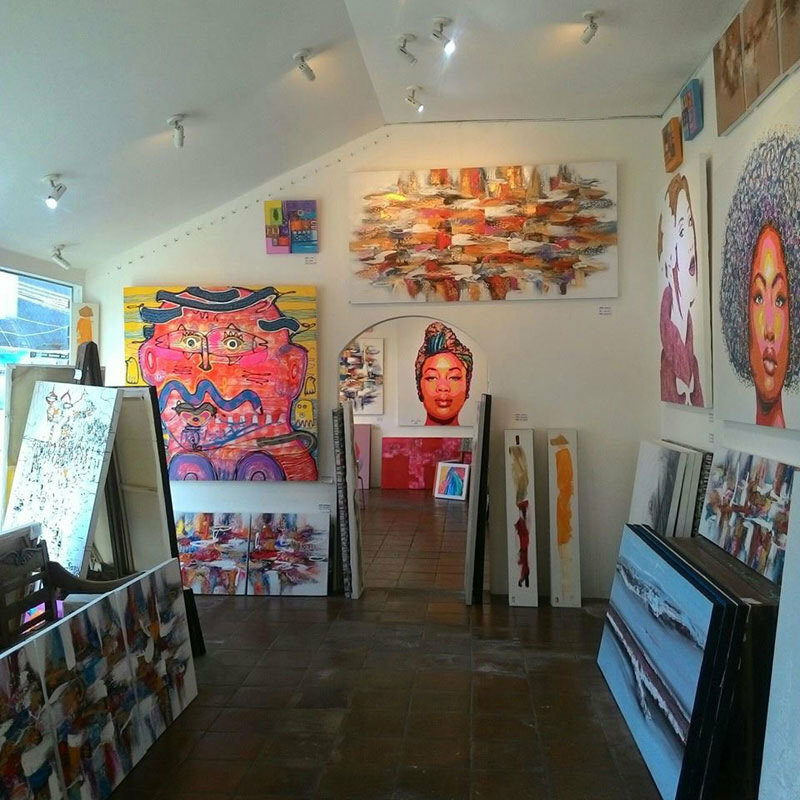 The people at the gallery are also very warm and friendly, so feel free to ask them questions about the works if you’ve any – before proceeding to choose your favourite! 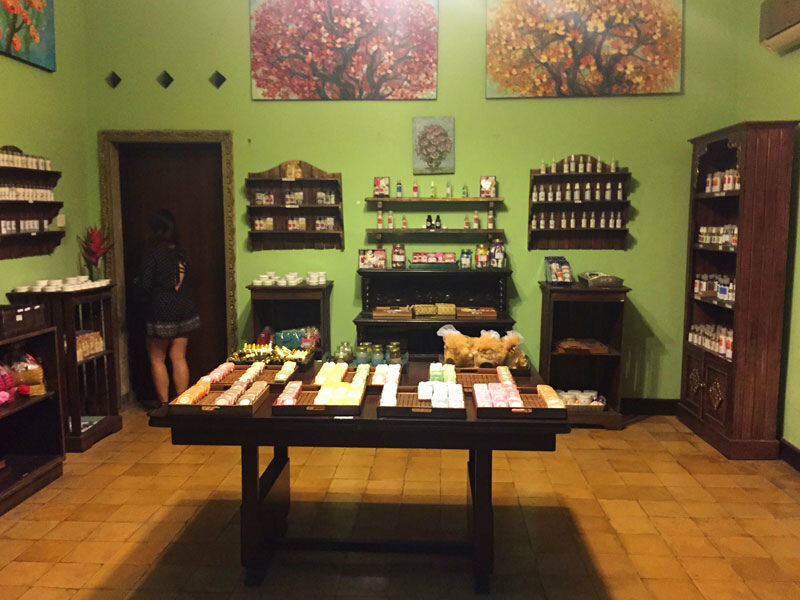 PS: There’s a little Cantika Spa shop inside the gallery, you might want to duck in for a look at the amazing homemade organic products! There are soaps, perfumes, and even little tubes of specially mixed essential oils for different uses such as reducing anxiety, or helping you to sleep better. Honestly, just take a look at what’s available, and you’ll be just as pleasantly as surprised. 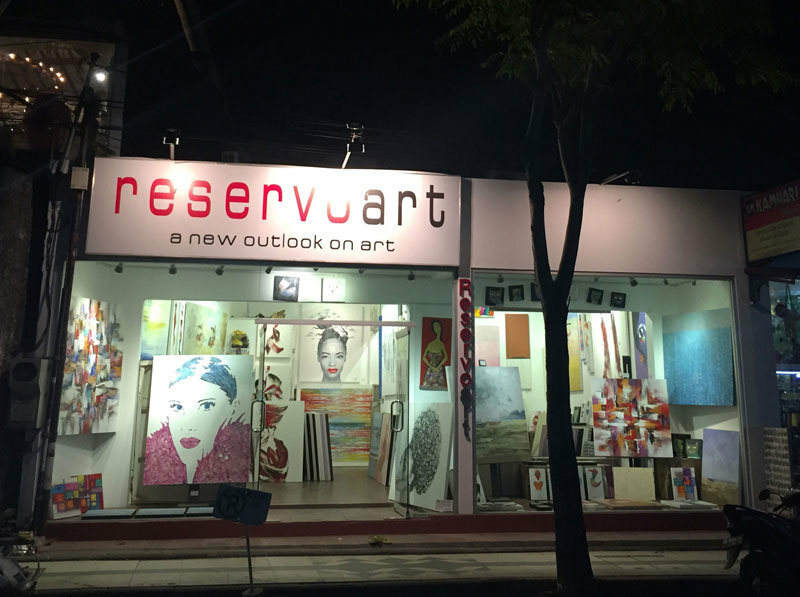 How we found out about Reservo Art, was through 4 days of driving around Seminyak and Ubud, and passing by various Reservo Art outlets – only to stop and wonder at the art, then to realize that it’s a different store with the same brand! Since Reservo Art managed to catch our eyes so successfully (and multiple times too! ), we naturally had to include them in. Coming here is a bit like a kinder surprise – when you walk into each store just to uncover the surprise discoveries! 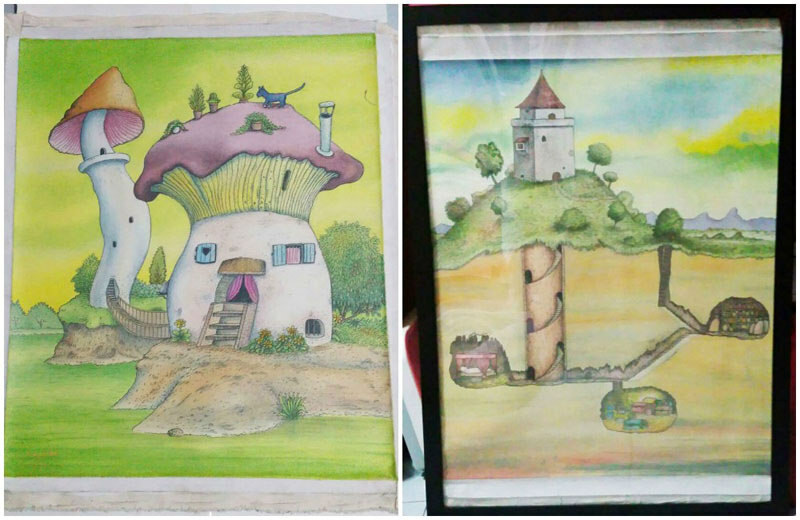 If you’re looking for more options of unique art, and surprisingly introspective finds, we managed to catch Oxel by chance, as we were driving pass to get to the airport! 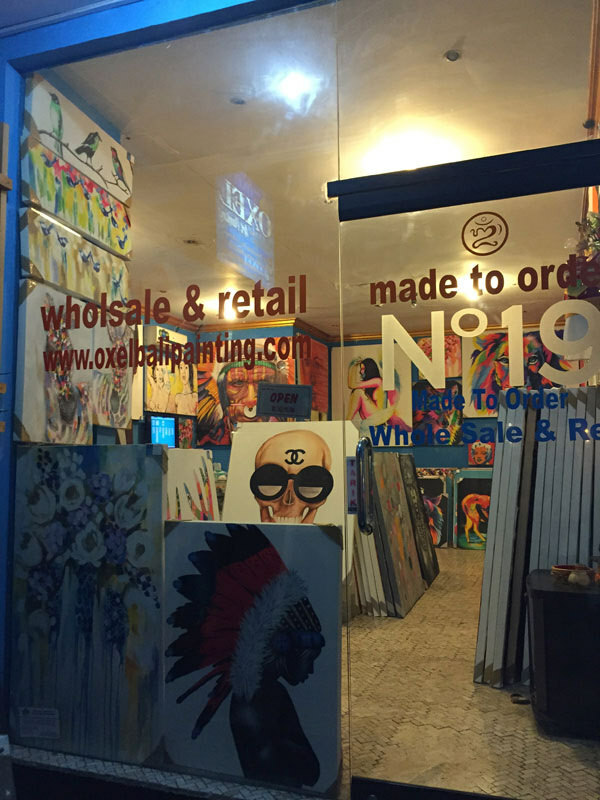 With vibes similar to Reservo Art Gallery (but not quite), Oxel Art is another great place to unearth more hidden artistic treasures. 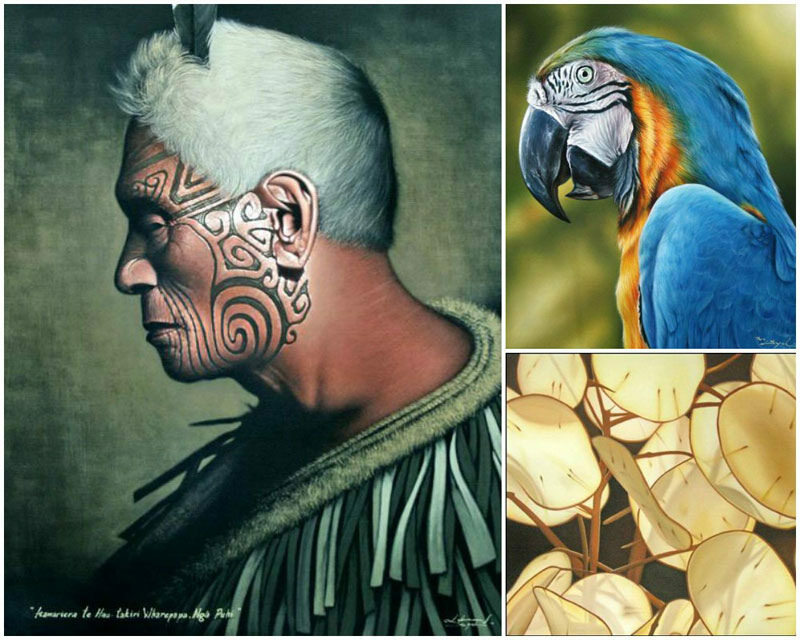 Some of their paintings have a slightly darker tone, which is perfect for those who prefer a little edge to their art. Otherwise, there are plenty of other pieces that are just as traditional, or even weird and colourful that will suit your tastes. 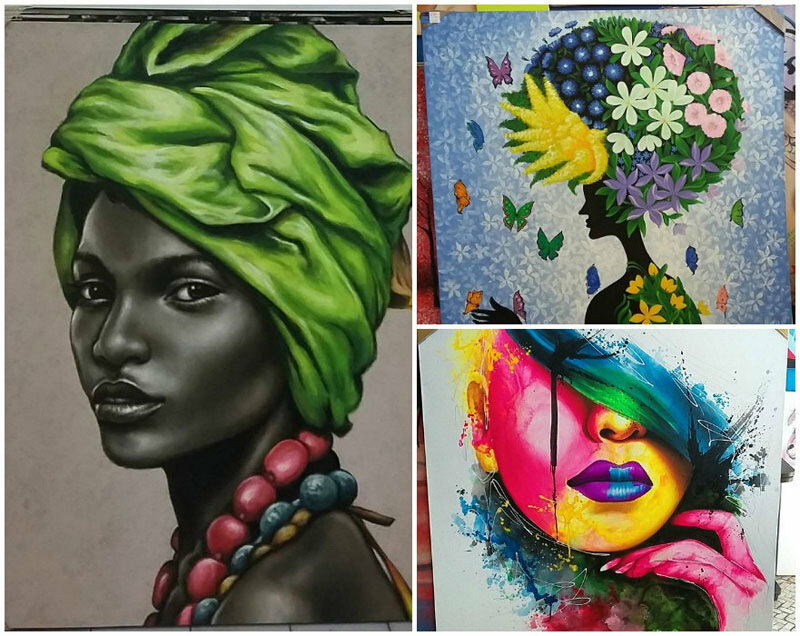 Oxel Art has a variety of styles that caters to almost everyone, and you can be sure to find a piece to suit you that will hang well in your home. When buying your painting, do note to check the material used for your painting. 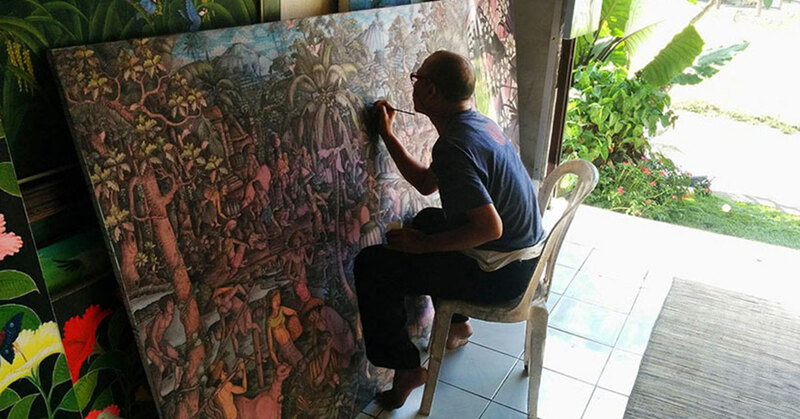 Balinese artists typically use stretched canvas or calico fabric, and when you make the purchase, they will roll up the painting so you can transport it home easily. If you’d like to ensure the longevity of your new art, ensure that you’re purchasing a canvas painting by looking at the back of the painting. If you can’t see the painting through the back, then you know it’s canvas and not calico. Calico is thin and more likely to tear when it is re-stretched for a frame when you get home – something you definitely do not want. 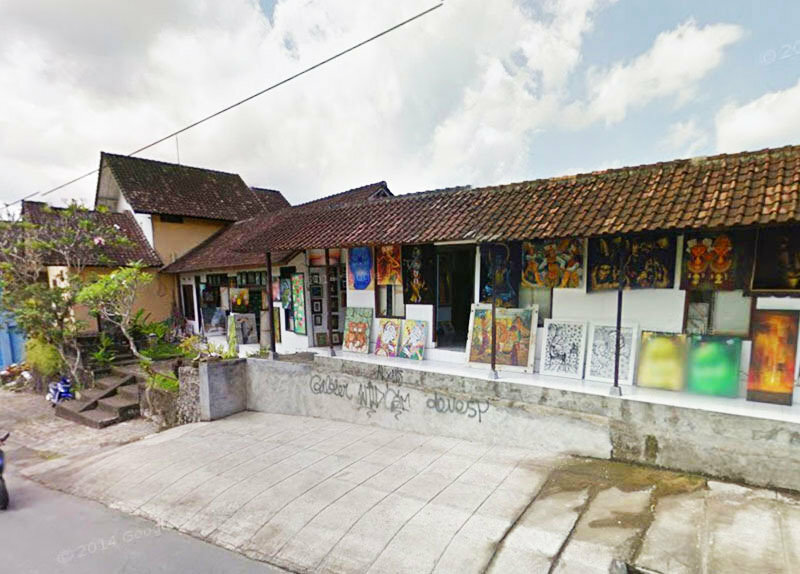 We were driving past while on our way to Ubud, and saw this shop. Naturally, we simply had to stop our driver so we could check it out. 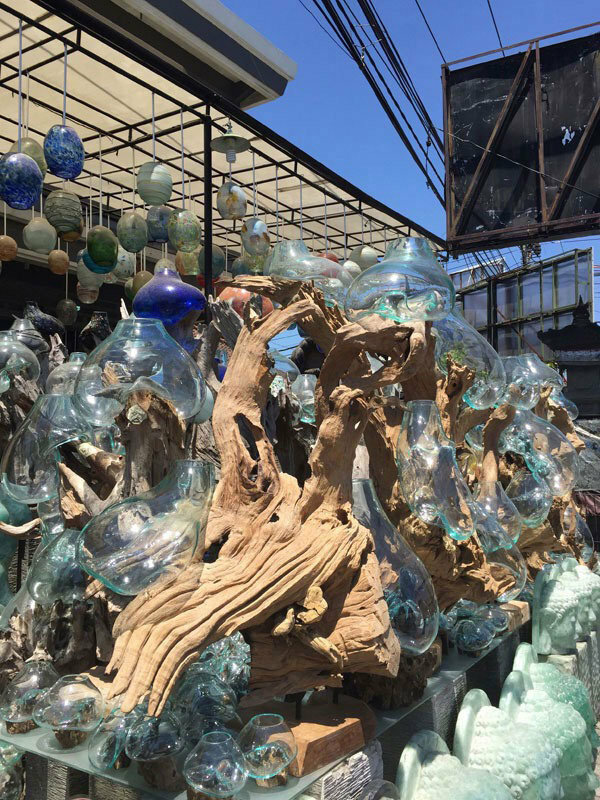 Stepping into this warehouse/showroom off the side of the road, felt a little surreal with the glass globes hanging almost delicately off tree stumps and branches. With the sun shining down through the glass showing off the colours and incredible designs, it was hard not to fall in love with these works of art. 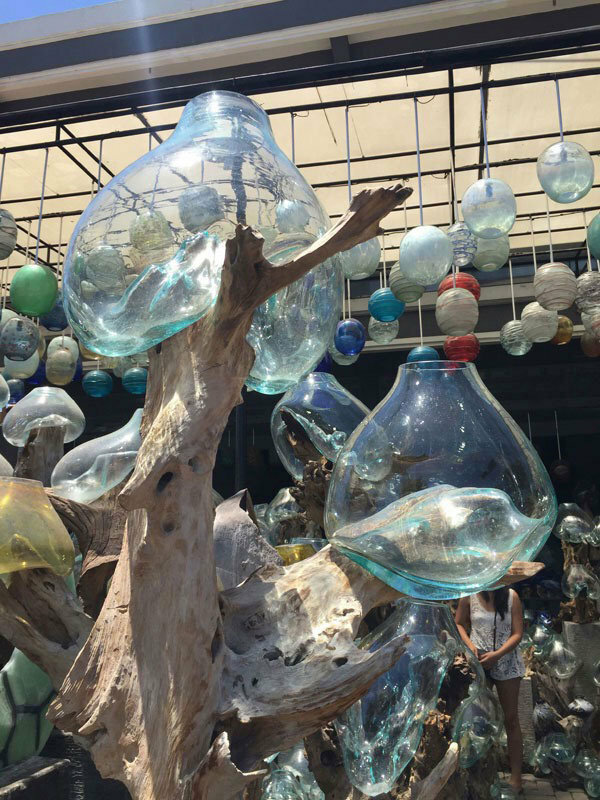 If you love having some elements of nature (i.e., water and wood) in your home, then you’ll adore these these fluid designs (glass globes melted over tree stumps and branches) – and you really, really have to come here. PS: Shopping at Focus Design means shopping at supplier prices as you’ll be shopping directly from the manufacturing source! This one’s really interesting. 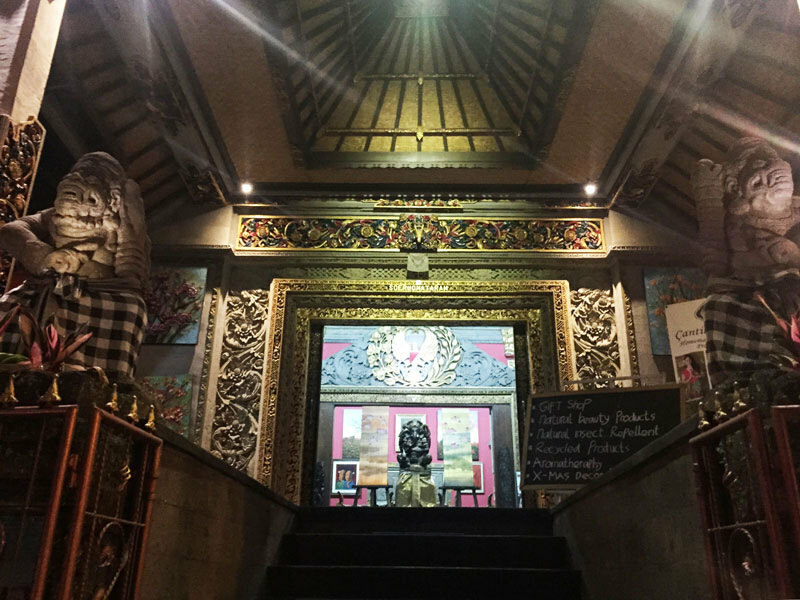 With an enticing shopfront that invites you into a little adventure into Balinese theater art – the life-sized displays outside will provide a good idea of what to expect within. If you’re super into culture, and adore the way culture becomes art, and vice versa, you’ll enjoy this, and will probably pick up a piece or 2. 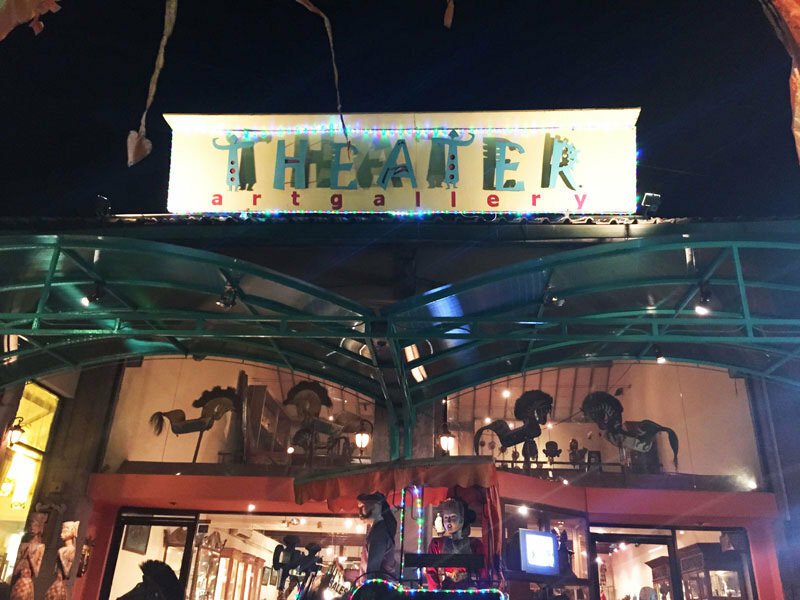 Basically, Theater Art Gallery provides vintage and reproduction puppets used in traditional Balinese Theatre. 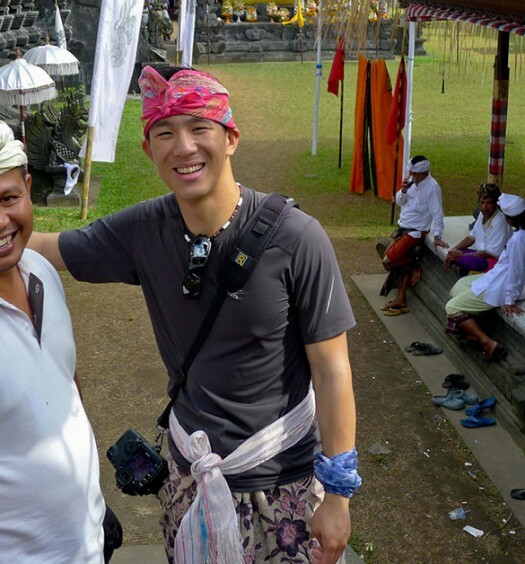 Have you seen a Bali wayang show before? The famous shadow puppet theatre art form is one that is almost magical. 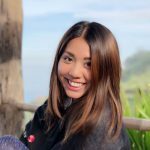 What better way to bring back a little bit of the art, culture, and magic of Bali in one fell swoop – by bringing your own little puppet back home? Simply hop into any of them to hunt down a sculpture that you really want. Sometimes, you can find really quirky wood sculpture like this. 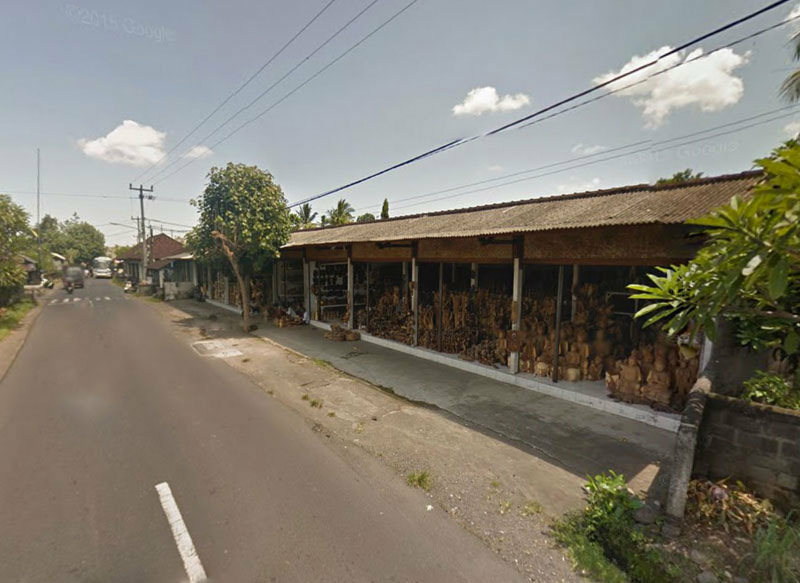 If you’re looking for a specific shop to pop into though, Bali Parcel is the one for you. They specialise in woodcarvings with 40 in-house woodcarvers, so you know they’re serious about the woodcarving business. 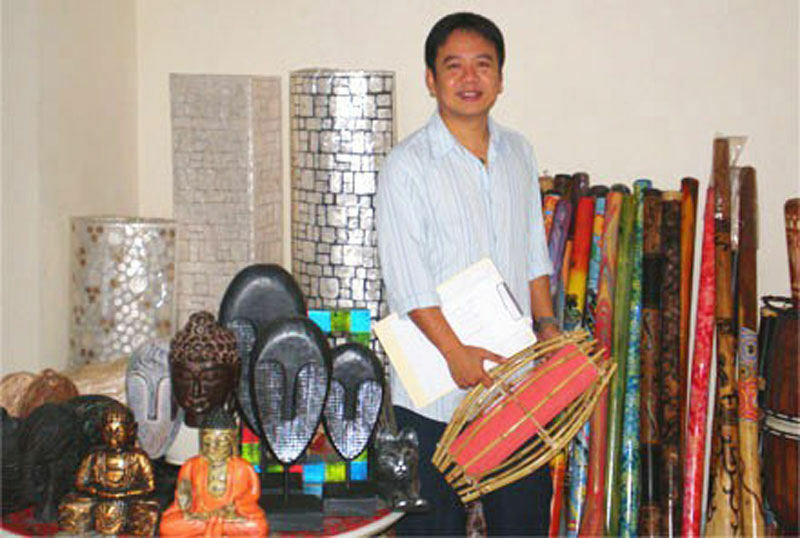 Visit the showroom and art gallery in Singakerta and you will find a great selection of sculpted wood waiting. From wooden hand-carved masks and abstract sculptures to jewellery displays and bigger pieces like gorgeously sculpted tables, you know you’re in for a treat. One thing to note, most of the carvings are made of Suar Wood, and occasionally, other woods such as Hibiscus and Waru Wood. There are also bamboo products available, if you’re interested in picking one up. 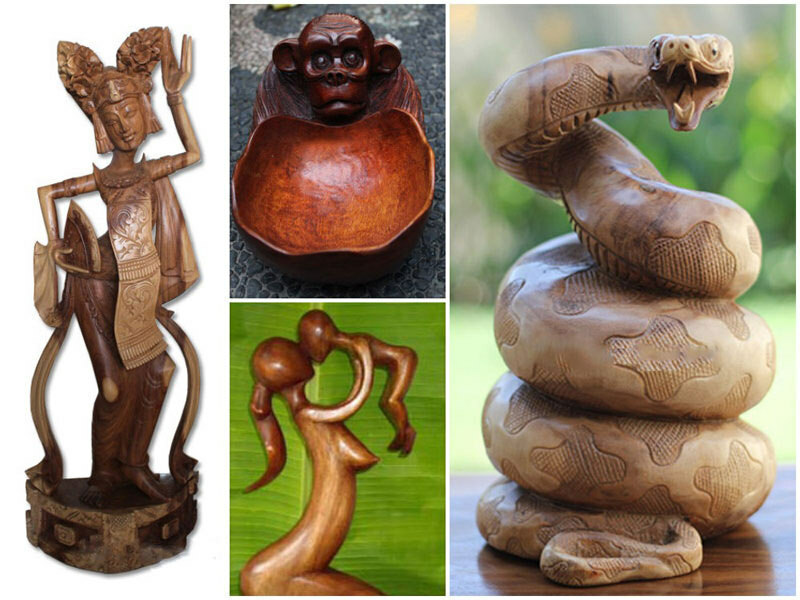 Other than that, Bali Parcel basically offers almost everything you might be looking for in their extensive range of woodcarvings! The best place to visit for stone carvings is Batubulan village where you’ll see rows and rows of stone carvings just sitting outside shophouses along the roadside. For a specific recommendation, one of the shops where you’ll see these rows of stone carvings is Rote Adhi Stone Carvings which was founded back in 1978. They provide a variety of sculptures in different stone materials, which can be useful if you’re looking for a particular type of stone that meets your requirements. 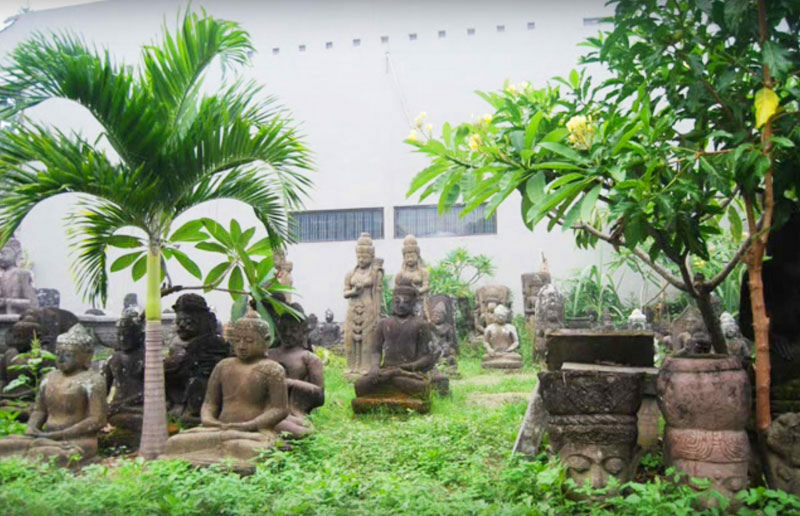 Lime (suitable for any climate), sand (tropical climate), and lava (for outdoor use) stones are available, along with terracotta and even bronze sculptures. 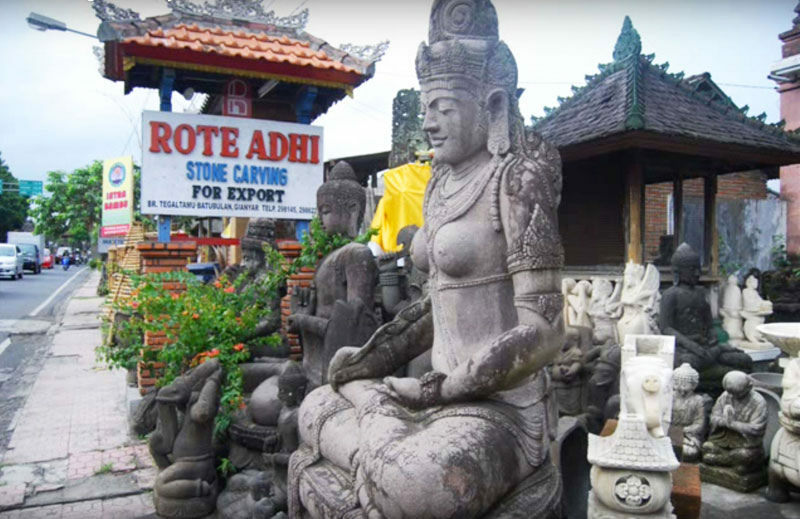 One interesting fact about Rote Adhi, is that they were the first to use lava stone, shipping the material directly from Java’s supply thanks to the active volcanoes there. If you do choose to go for a lava stone sculpture, you’ll quite literally be bringing back a piece of Indonesia with you. The first thing to know about Prapen, is that the name of this family-owned business was taken from ‘perapian’, which means forge. 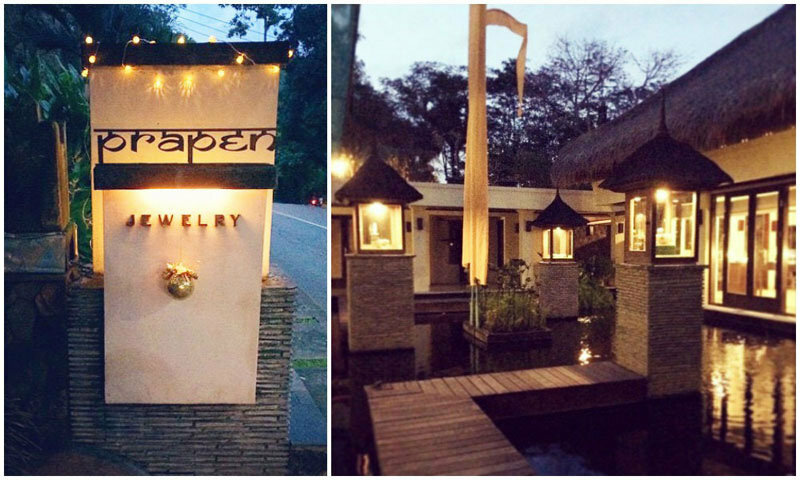 If you don’t already know, the village of Celuk in Bali is well known for its silversmiths, and that’s where Prapen is located. With great reviews by other people who love their pieces from Prapen, and the dependable fixed prices, you can be sure to secure quality designs at a good deal. There are also collections readily available such as the Nautilus collection where the silversmiths create an intricate silver masterpiece by masterfully integrating hand-crafted sterling silver with gorgeous iridescent shells. If not, there are other collections like the Bun collection which is inspired by Bali’s forest floors, and created through granulation, which is a stunning characteristic of Celuk design. 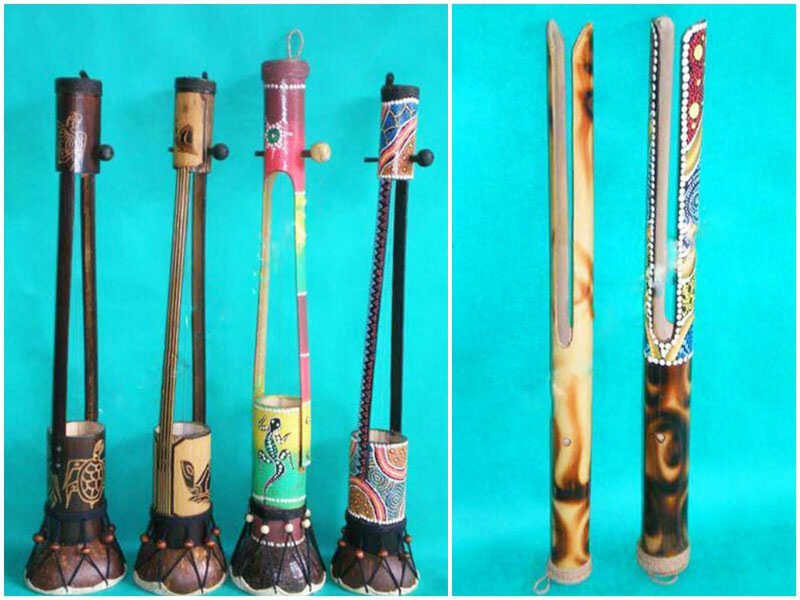 Curious about the type of handcrafted musical instruments one can possibly find in Bali? 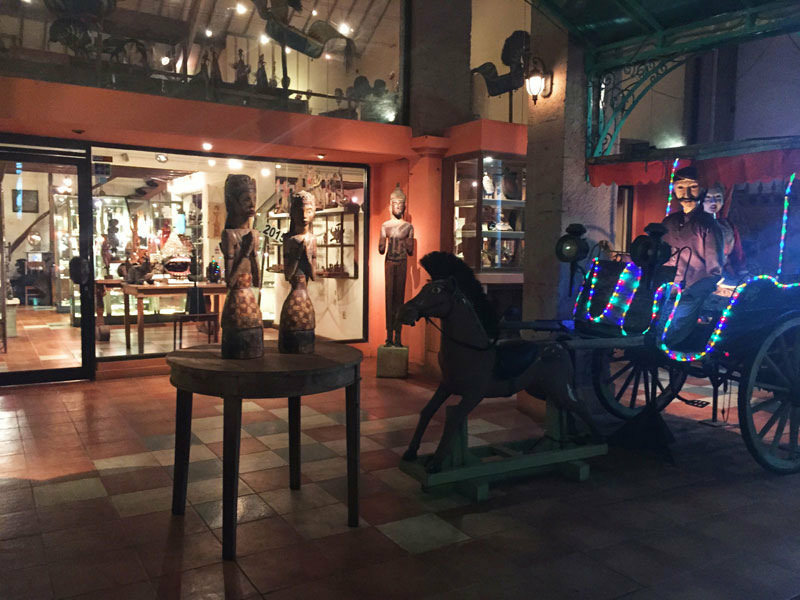 Make a stop as you’re travelling through Denpasar at Taru Cendana Bali Handicraft to check it out. 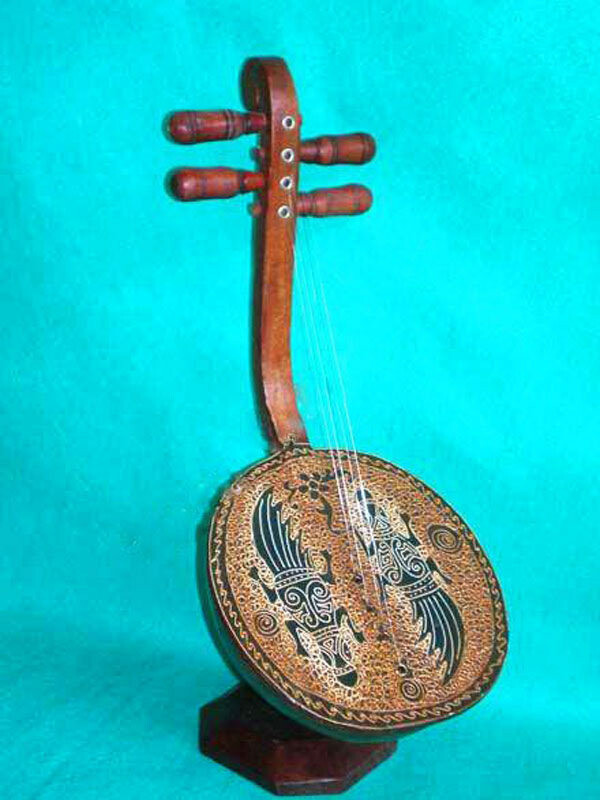 Apart from didgeridoos, djembe drums, rainsticks and more, there are traditional Balinese instruments you might also be interested in – such as the handmade Maja Harp Guitar that’s made of gourd, and the bamboo gopichand. There are also simpler ones like wooden spoon clackers, and the bamboo percussion ‘devil chaser’. Sound interesting? 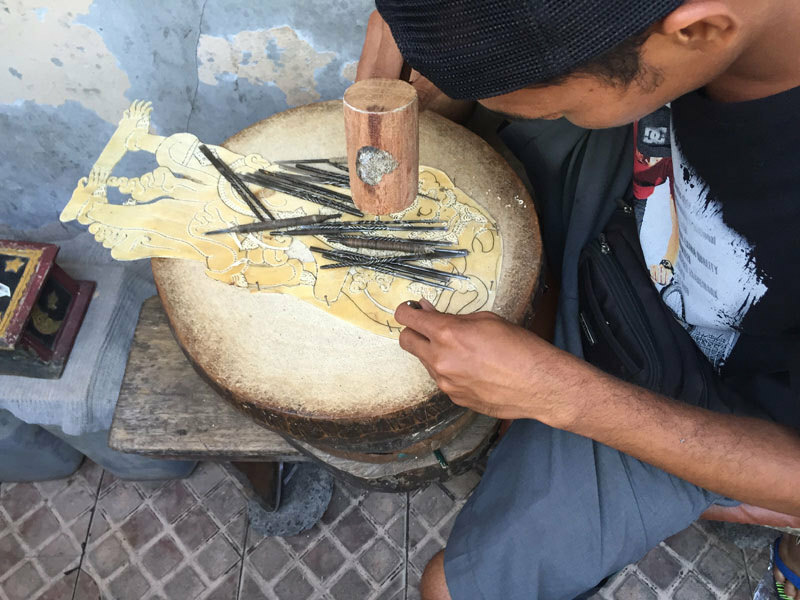 For those with a penchant for music, throw some of these Balinese sounds in the mix by picking up an ethnic instrument or two. And of course, these beautiful handcrafted instruments will look good displayed on your shelves at home too! 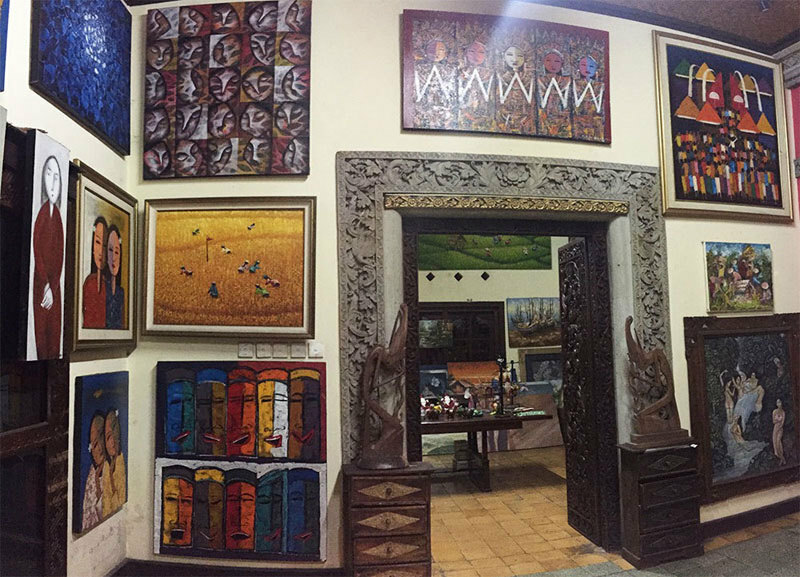 Now you know where to buy great art in Bali, whether you’re looking for paintings, stone sculptures, music instruments, and more. Do let us know if we’ve missed any amazing art places you know about in the comments below!